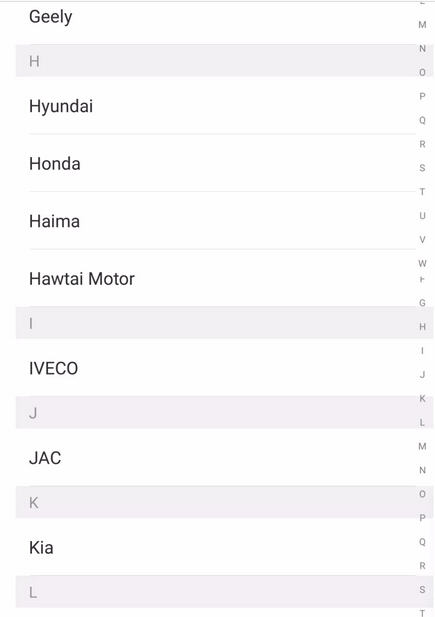 Topic: JMD Red Chip S-JMD car list. As known JMD Red Chip S-JMD is for 46+4C+4D+T5(11,12,13,33)+G (4D-80bit)+47+48 etc. 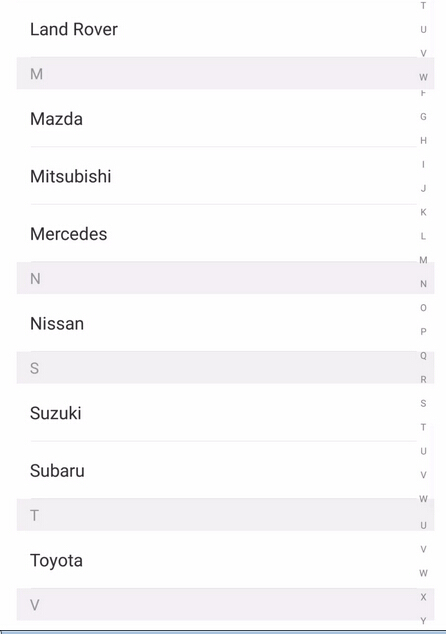 Images mean a lot, here comes 4 images of S-JMD car list. 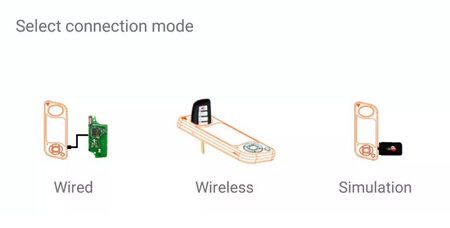 Super remote control is a combination of chip and remote control, including chip and remote control functions. How to use Super-remote to control generate electronic subcomputers? Is Super-remote control wired or wireless? 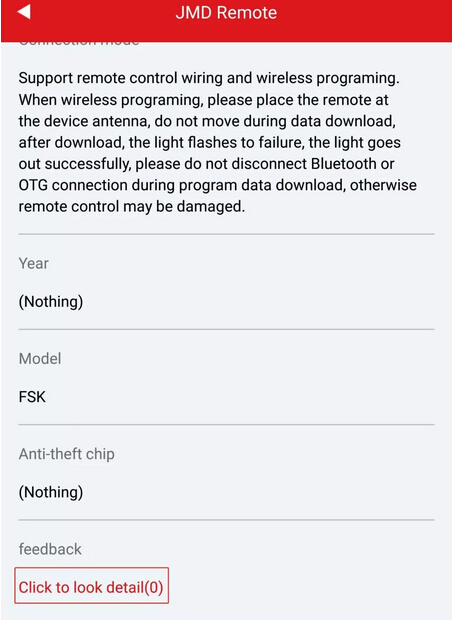 How to use the Super-remote control to generate the corresponding remote? Cooperate with Handy-baby II and APP to generate remote control. 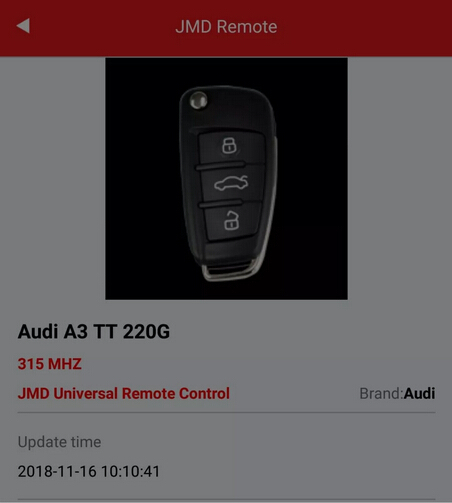 How to match the Super-remote copy to get on the car? 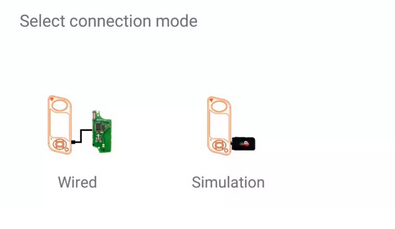 Super remote control matching methods include manual matching and equipment matching. 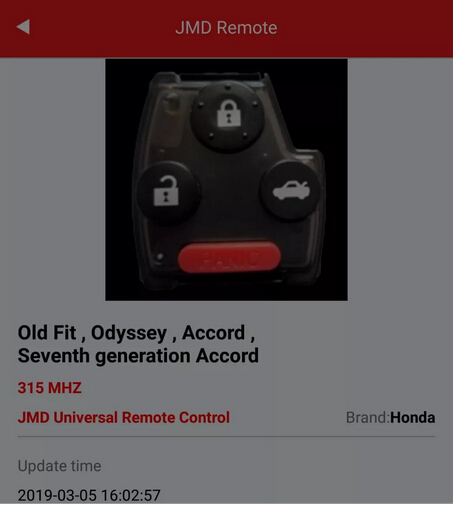 Does JMD have ordinary remote control? 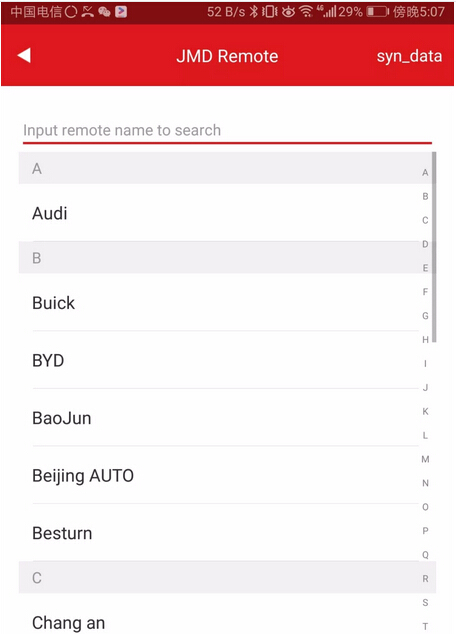 Super-remote control can be used as ordinary remote control. 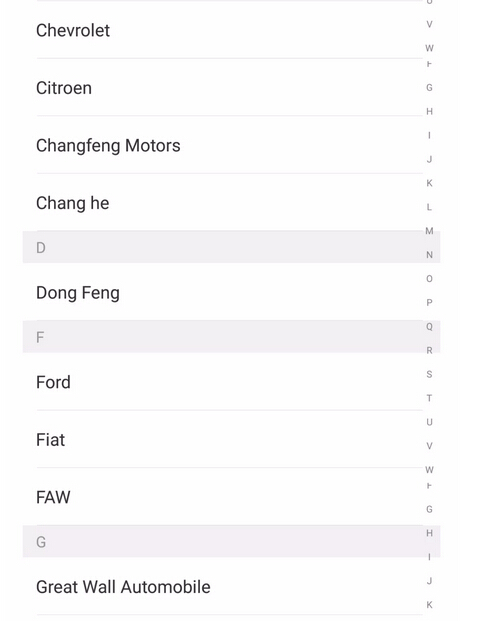 Ordinary remote control is planned. 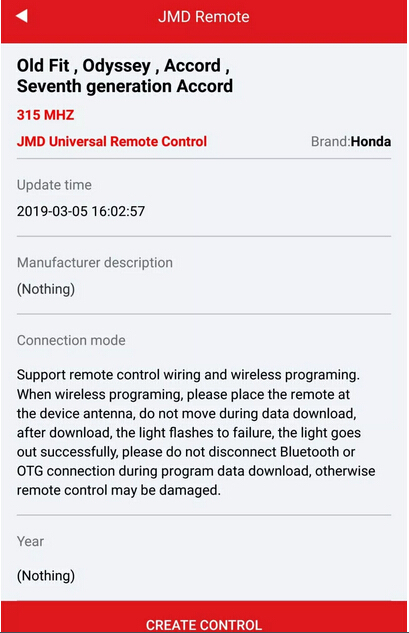 How does JMD Handy Baby II Remote Unlock work? Clone Mazda MX5 8C chip with Handy Baby or VVDI key tool?